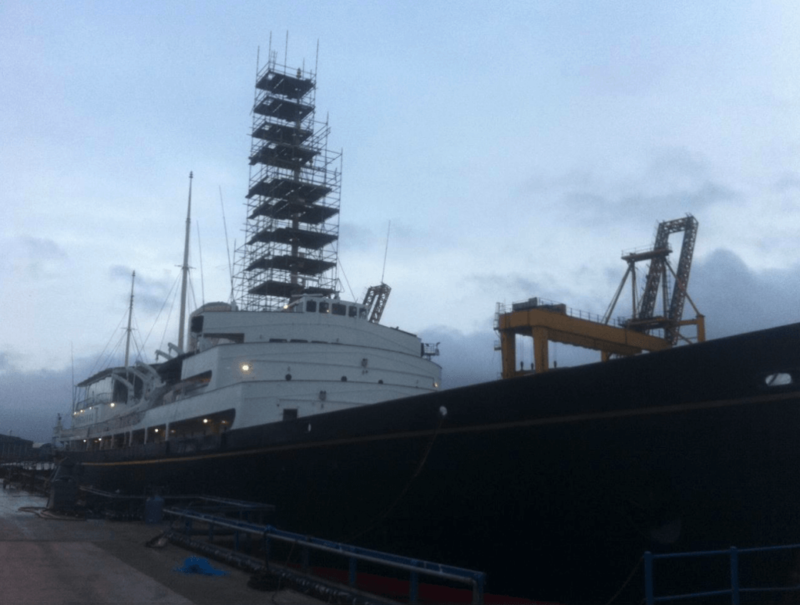 We often find that industrial scaffolding can bring specific challenges, such as hazardous environments, limited accessibility or just the sheer scale of the project. 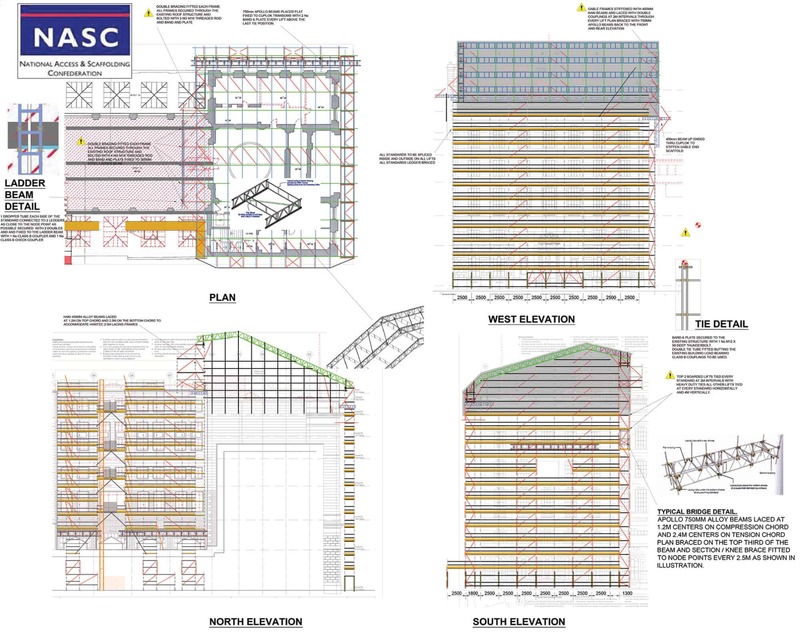 Here at ASC Limited, we have the reputation as one of the leading suppliers of industrial scaffolding in Edinburgh, Glasgow and Central Scotland. 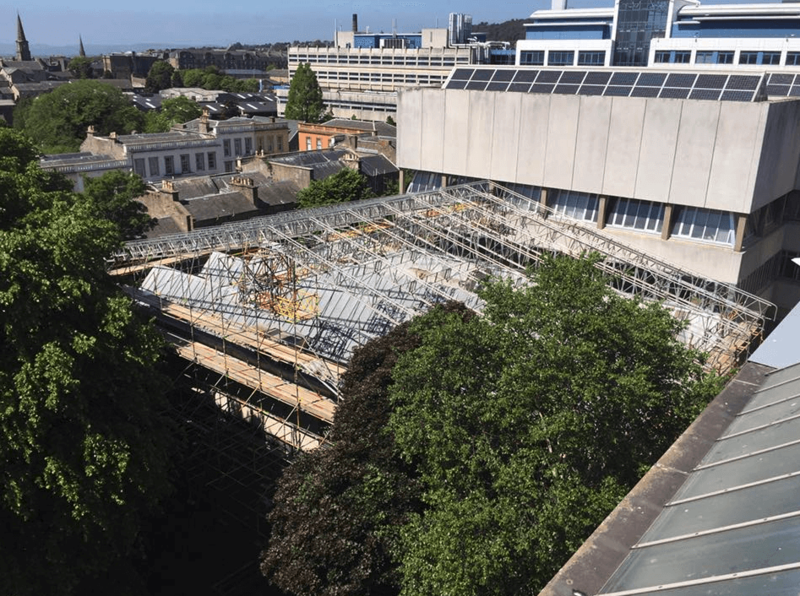 As a team, we have over 30 years’ experience working on industrial scaffolding projects and we’ll be able to provide to with the exact scaffolding solution you need to get the job done properly and safely. There is absolutely no limit to the size of the industrial scaffolding project we can take on and we’ll be able to provide a one-stop solution, whether it’s a small maintenance job or a large capital construction project. Here at ASC, we continuously strive to demonstrate our commitment to ensuring the health, safety and welfare of all our employees and others who could possibly be affected by our actions. Our industrial scaffolding service stands out from the rest. 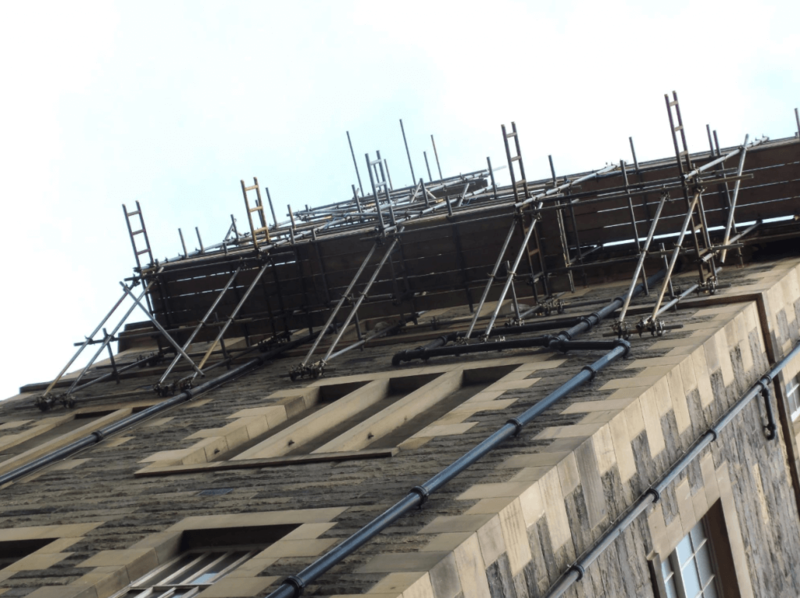 If you’re looking for an experienced and professional industrial scaffolding service in Edinburgh, Glasgow or Central Scotland for your next project, be sure to get in touch with one of our many experienced team members, who will be able to provide you with all the information you require and provide you with a complete quote. 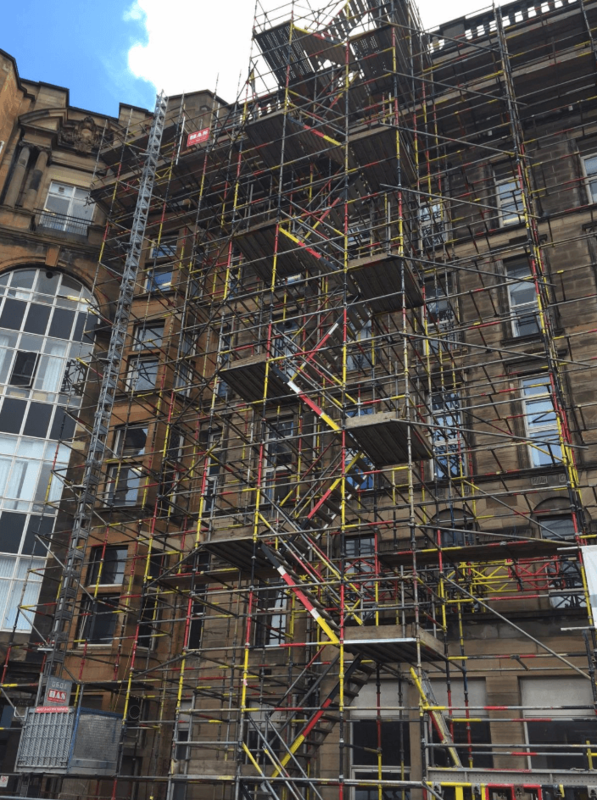 Over 30 years, we have worked on a huge range of industrial scaffolding projects, including factories, plants and industrial units across Edinburgh, Glasgow and Central Scotland. 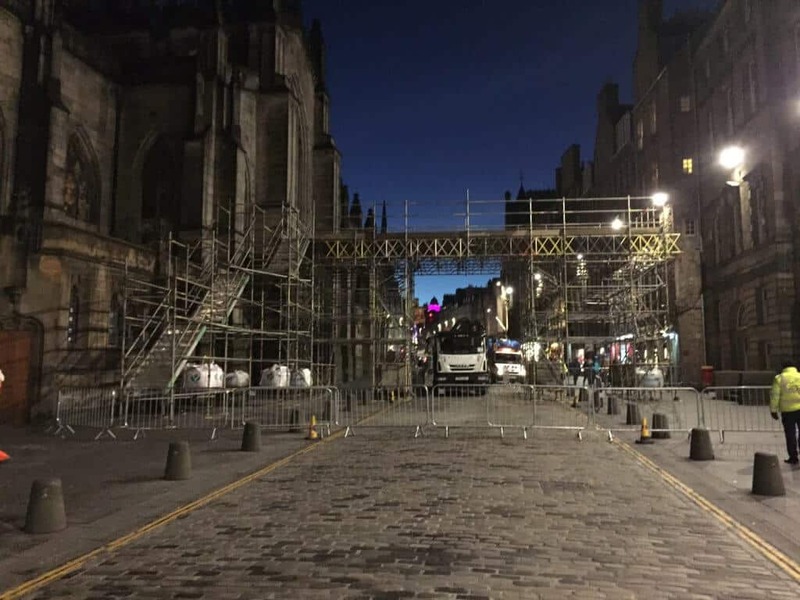 Thanks to our expert in-house design team, we will be able to work with you to ensure minimum disruption of your current operating hours and ensure that your scaffolding meets all rigorous safety standards. Our experienced scaffolders are completely trained and approved to work in controlled and hazardous environments. We understand that any downtime for your company needs to be kept to a complete minimum, which is why our team is completely focussed on being fast and efficient without any compromisation on health and safety regulations. To design your scaffolding, we also use the very best, state of the art computer-aided calculations and AutoCAD, which more often than not proves to be an efficient and cost-effective solution for our customers. We’re also fully compliant to NASC’s TG20:13 design and operational guide. 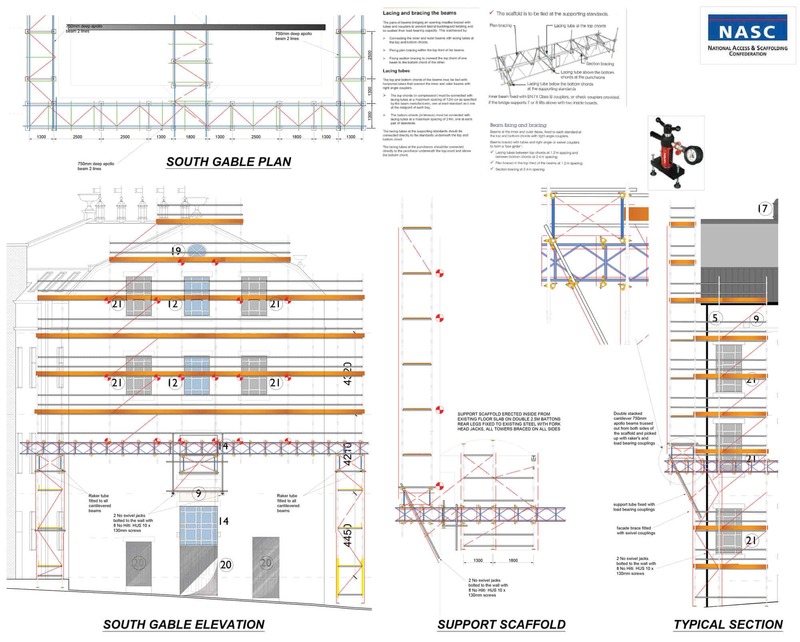 When you request industrial scaffolding for maintenance and repairs, our in-house design team will work with you to ensure that your scaffolding meets all health and safety standards completely. Our experienced workforce is trained to the highest standards and approved to work in controlled and hazardous environments. They have also trained to CISRS industry recognised standards and trained in working at height, manual handling, risk assessments and incident reporting. 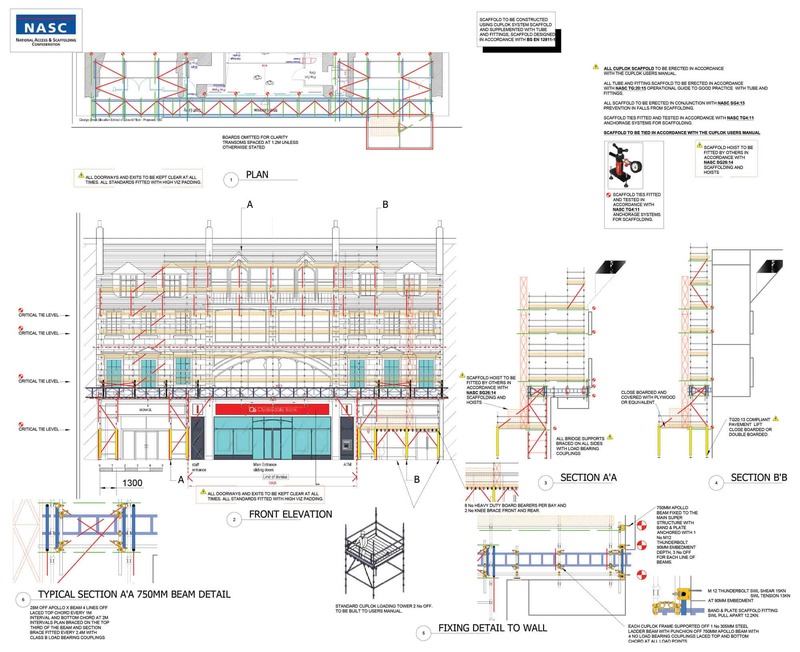 Our industrial scaffolding practices also go through regular external and internal audits to make sure that we are achieving and maintaining our high health and safety goals and targets. We’re also proud to be members and completely accredited by the NASC, CHAS, SAFE Contractor and Constructionline. 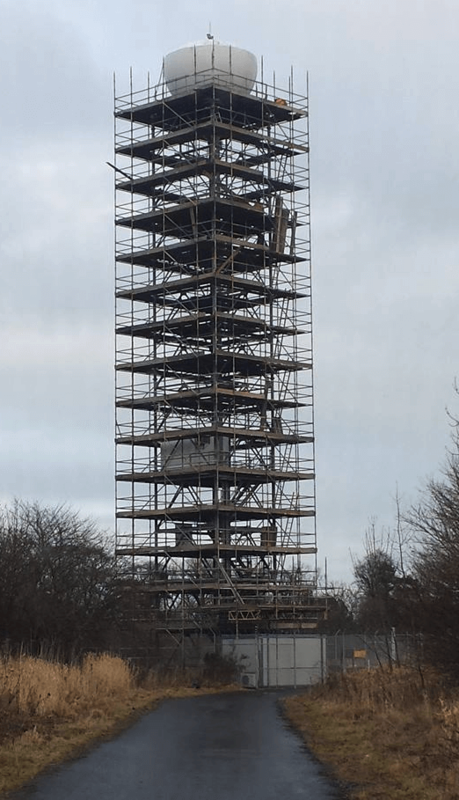 This gives you the confidence and peace of mind that we are the right choice for your on-site scaffolding, no matter what the project. 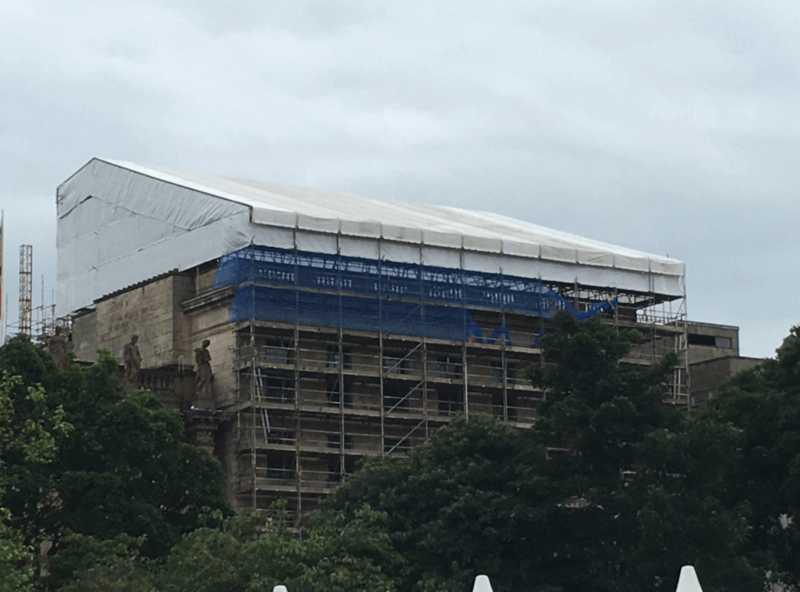 So, if you’re looking for professional industrial scaffolding contractors in Edinburgh, Glasgow or Central Scotland, be sure to contact a member of our experienced team today. 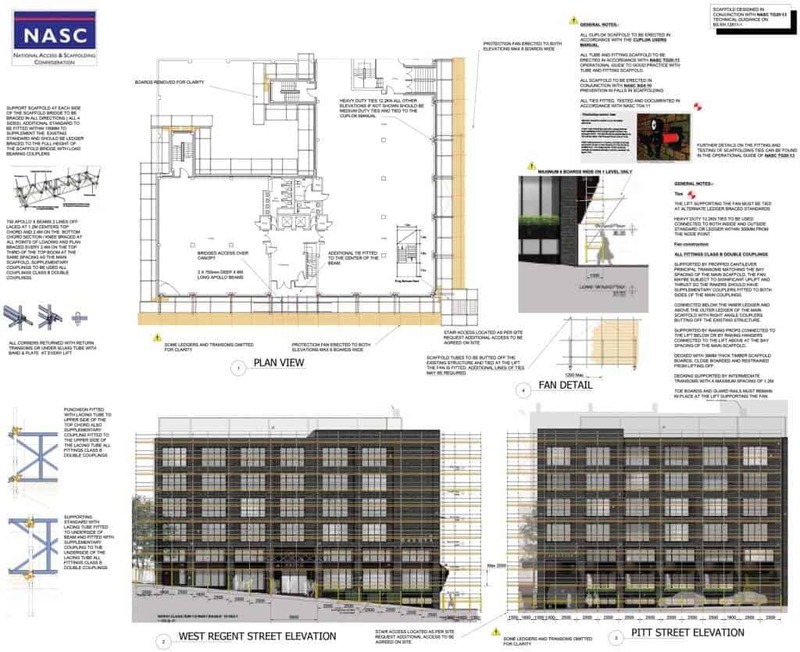 We will be able to give you a full quote and discuss any requirements you will need throughout your construction project.